A survey was conducted1 at three private IVF centres in Sweden to assess the patient experience of being able to view time-lapse videos of their embryos. The study question was “how do patients value the chance to view time-lapse sequences of their embryos at the time of embryo transfer?”. The study was a prospective, observational questionnaire study including 242 patients. The results come from self-evaluated scores of patients' experience, reported anonymously. Participants in the study were patients who were offered to view time-lapse sequences of embryos at the time of embryo transfer. A 5-grade Likert-scale instrument was used for assessing patient’s experience. The time-lapse systems used to achieve the time-lapse images were Primo Vision and EmbryoScope. To have a look at time-lapse images at the time of transfer was seen as a relevant and important aspect of the treatment for a majority of the patients. They felt both an increased participation in their treatment and also an increased satisfaction with the treatment. The patients were interested in obtaining a copy of the time-lapse images, but only if the treatment resulted in a pregnancy. A conclusion from the study was that if time-lapse technology is available in a clinic it can be an added value to share the time-lapse images with the patients as a way of getting deepened information about their treatment. The authors however recommend to wait with providing a copy of the time-lapse images at least until there is a verified ongoing pregnancy, as the survey showed that patients were much less interested in having a copy of the images if the pregnancy test was negative. Current clinics using time-lapse have already enjoyed the increased communication between clinical staff, but some have also used time-lapse to improve patient communication. Videos can be used to show patients why a cycle may have failed when only poor quality embryos are available; it can also show patients who have many good quality embryos that single embryo transfer is a good option or to give them hope that their good quality frozen embryos may offer them a second chance. 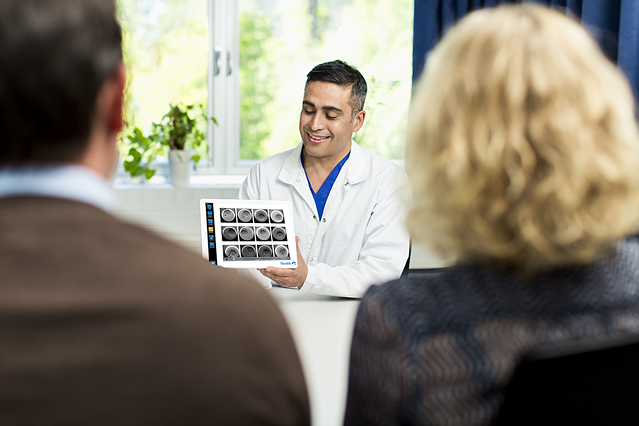 Apart from supporting communication with patients about their treatments, the use of time-lapse technology offers many other benefits. It helps you overcome the “observational dilemma” where you want as much information as possible about the developing embryos but on the other hand you want to avoid disturbing the embryos by taking them out from the incubator for evaluation. The use of time-lapse allows you to get both. An added value is the streamlined workflow. 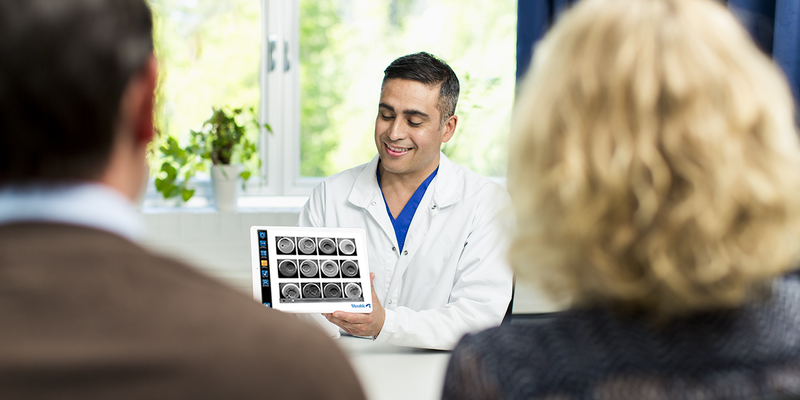 By integrating time-lapse technology in your clinic, you enter a new world of efficiency and productivity. A great deal of stress is reduced when you can assess and evaluate embryos when it suits the task flow. The introduction of time-lapse simultaneously enhances quality control and communication within the team. A colleague of mine, Dr. Markus Montag, has written a white paper where he discusses the clinically proven results with time-lapse, as well as how time-lapse can improve the workflow in the lab and facilitate communication. Click to download the paper and enjoy the reading! 1. Blomquist et al (2015); Hum Reprod 30(suppl 1): p. i443. 2. Rubio et al (2014);Fertil Steril102 (5):1287-1294 e1285. 3. Meseguer et al (2012);Fertil Steril 98 (6):1481-1489 e1410. 4. Kovacs et al (2013);Fertil Steril 2013;100(3):S90. 5. Siristatidis (2015);J Assist Reprod Genet..
6. Barrie et al (2013);Fertil Steril 100 (3):S248. Tine did her PhD in the stem cell field. One of her responsibilities at Vitrolife is holding workshops where clinics both get started with and develop their skills in using time-lapse technology, in order to improve their results.